I figured I would post up what all I have in the pattern so folks can get an idea of what is available. 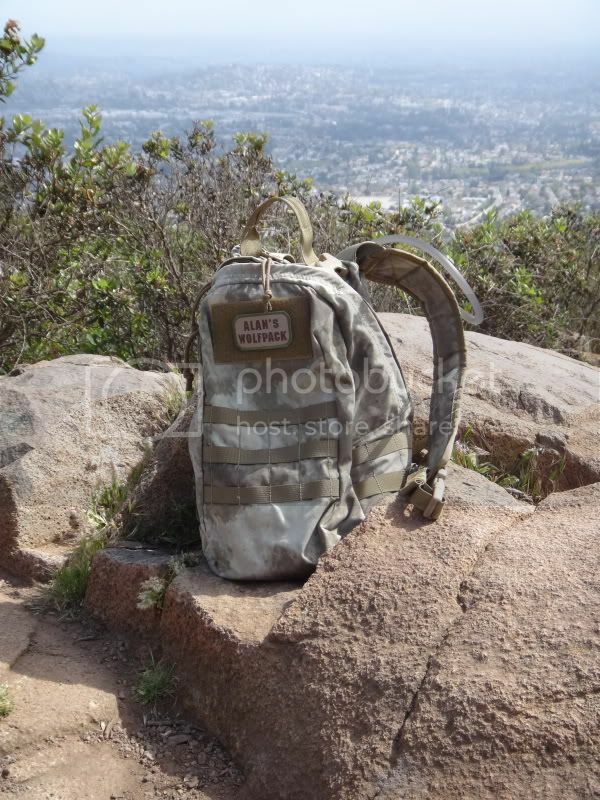 Â Please post up anything you may have in A-TACS to add to the list.Â TAG Mountain Ruck Â Â TAG Marine Gladiator chest rig: Â Â Various Pouches (ask if you want info on a particular one) Â Â Â Â Â Â Â I have on order a set of Propper BDUs and a Assault pack from Grey Ghost, will post them up when they get here. That's pretty cool I like A-TACS more than multi-cam, looks cooler. What enviroment would you say it performs the best in ? It seems to work best in arid, rocky and dirty urban environments. Â They are supposed to release woodland and snow versions in the future. Edited by jinx667, 26 March 2011 - 09:44 AM. Looks great! A-TACS certainly looks awesome and I am sure it works for its intended environment. 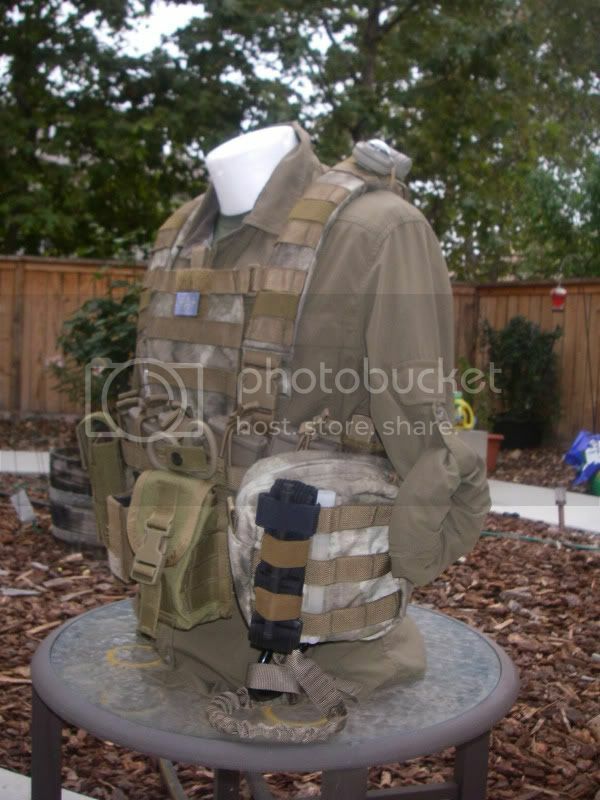 I also think it works better for civilians since it doesn't look right off the bat like a "camo pattern" per say, so if you are traveling its not going to raise too many eye brows. Just an opinion. 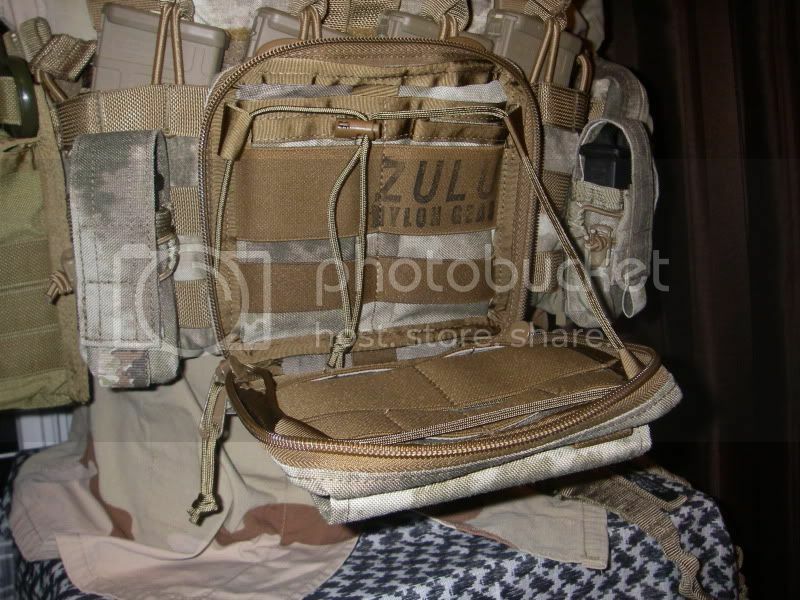 HSGI suregrip belt and all patches in atacs. 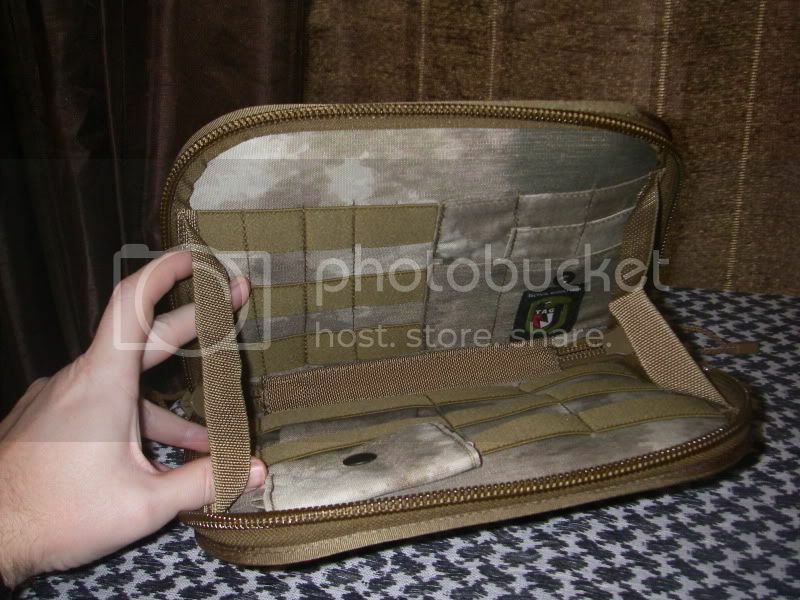 How do you like the HSGI Bleeder/Blowout pouch? I've been looking at picking one or two up and was wondering if they can hold a decent amount of med stuff. Currently work EMS so I'm always looking for better ways to carry my shears. 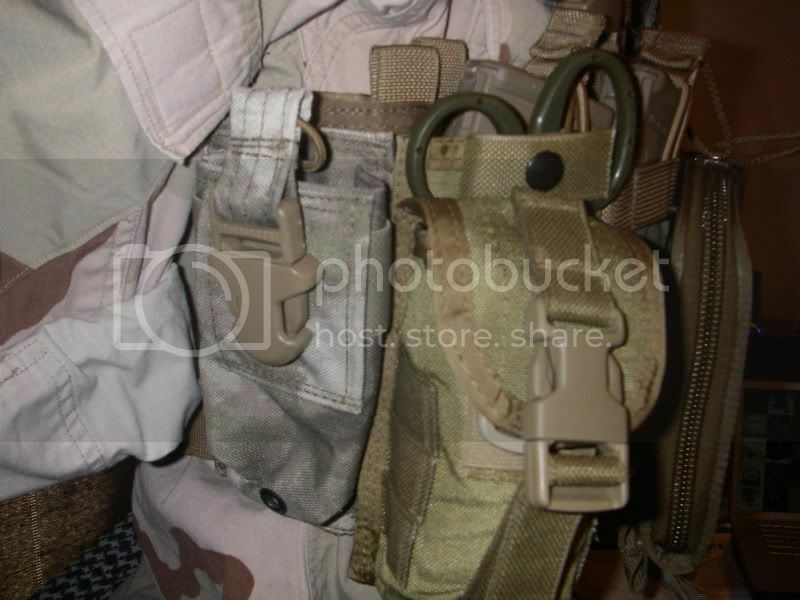 I currently run an IFAK and CAT in a cargo pocket at work, and my radio pouch also holds my shears, but they fall out constantly. 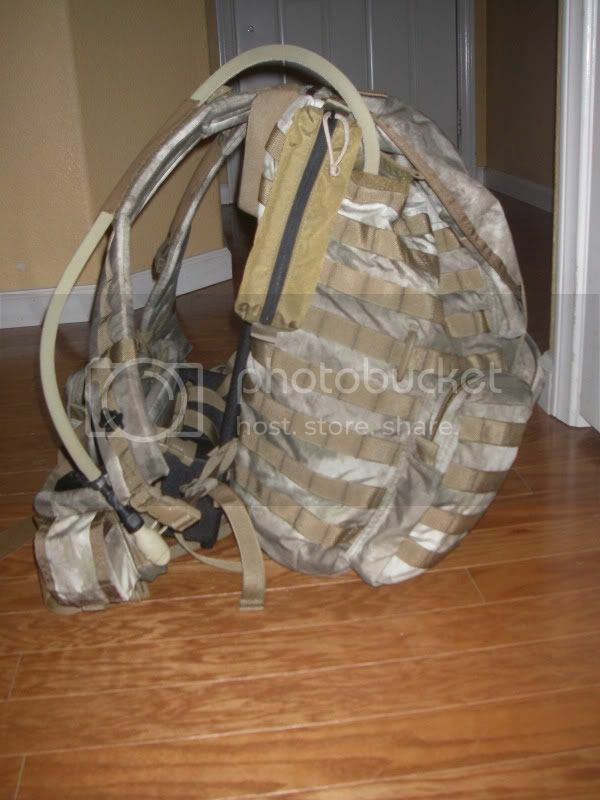 ITS sells a nice bungie for shears that I keep on mine. That's not to say it wont pop out but at least they will be retained. 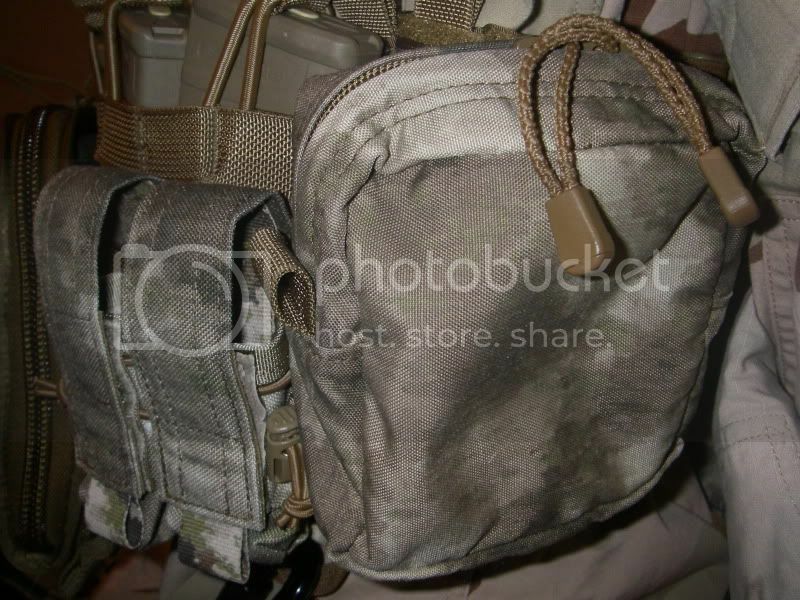 I went through a whole 3 day Haley course and mine stayed put in the molle strapping so thankfully I don't have the issue but I would hate to need them and not have them there. 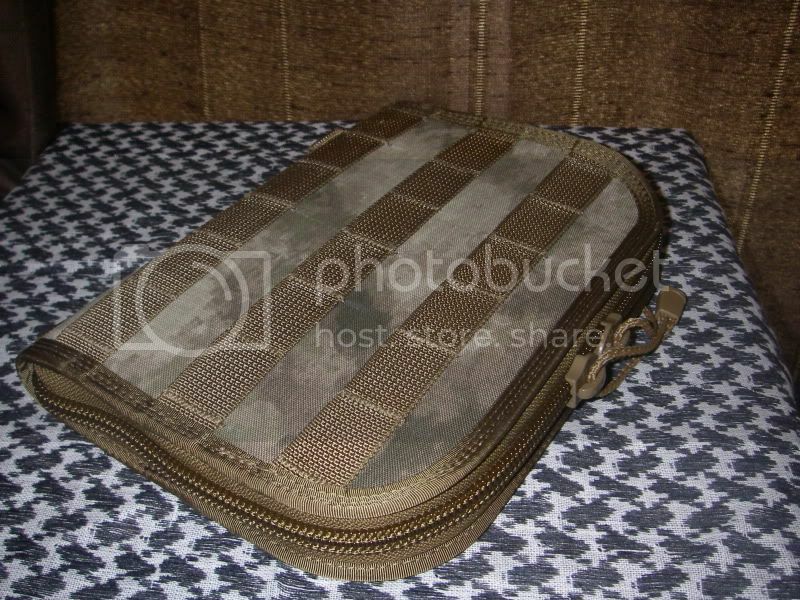 Back on topic though I really am starting to like the woodland ATAC-s camo, but right now there are so many patterns out there that it is easy to get distracted by a new camo. 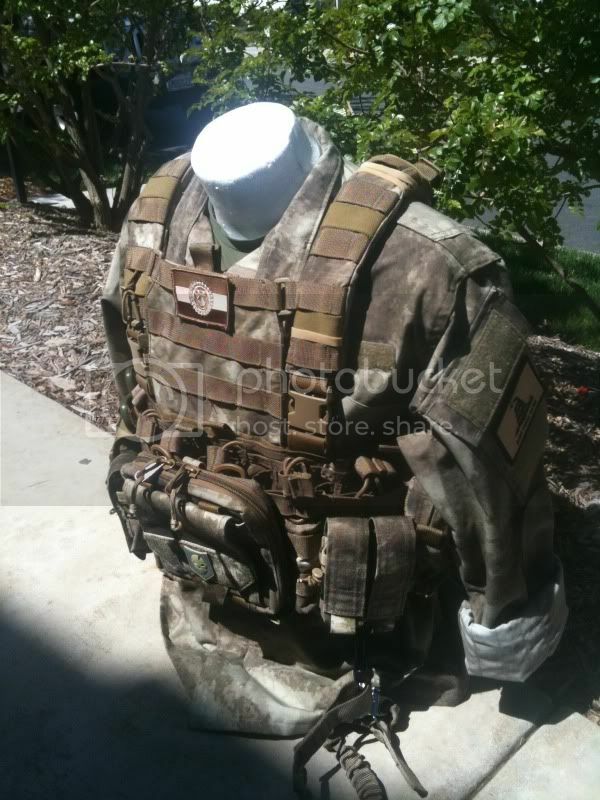 Woodland Kryptek looks pretty good too. Edited by DStevenson, 23 August 2013 - 05:52 AM. ...I really am starting to like the woodland ATAC-s camo, but right now there are so many patterns out there that it is easy to get distracted by a new camo. I've gotta agree, the camo market is exploding right now. 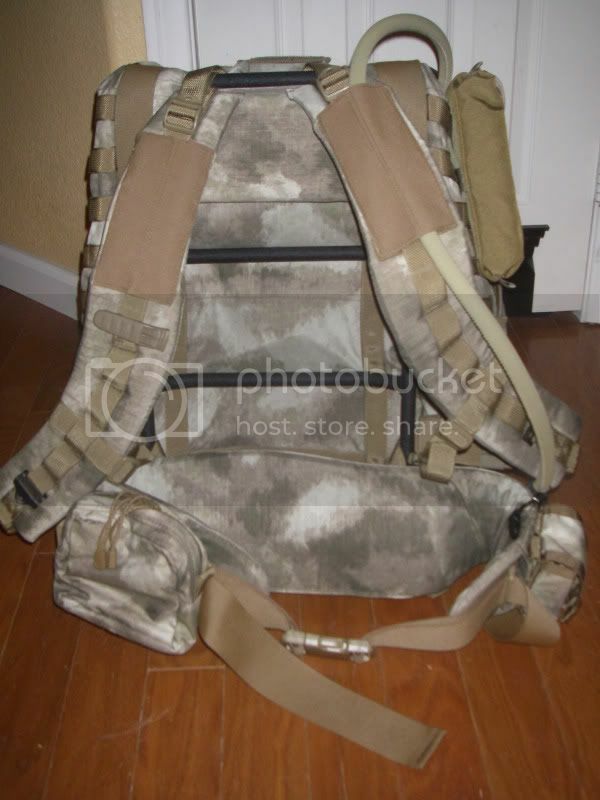 I think A-TACS is a great option, but the various Kryptek patterns look like they would be phenomenal too. 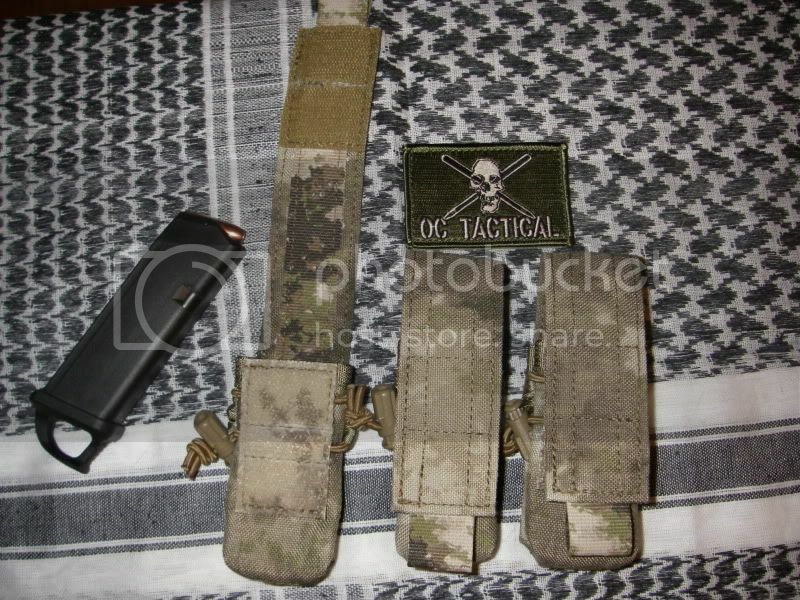 And thanks to jinx667 for posting the pics of your A-TACS kit. It's pretty cool knowing Kryptek was founded and is operated right here in Fairbanks, Alaska. They have some AWESOME new patterns coming out over the next year or so. My favorite, due to living in a snowy environment, is the Yeti camo patttern. 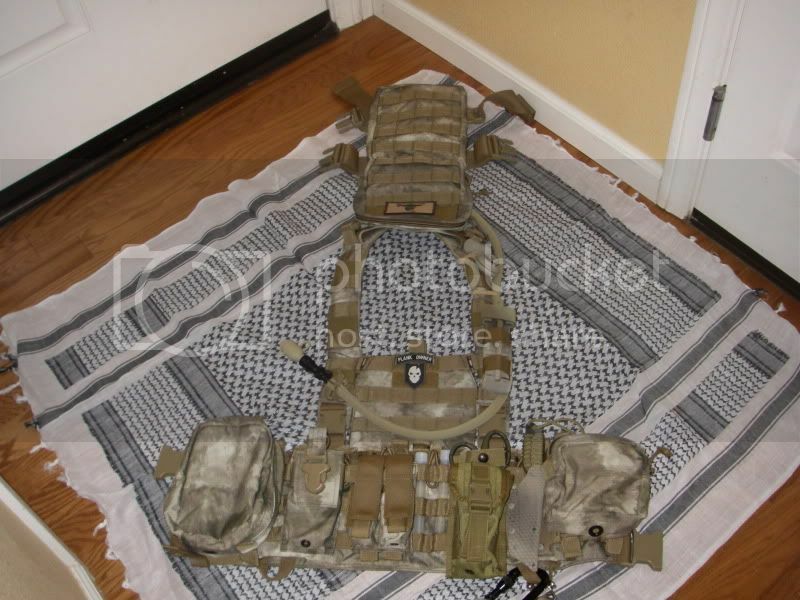 Their stuff really does wonders for concealment in all types of environments. 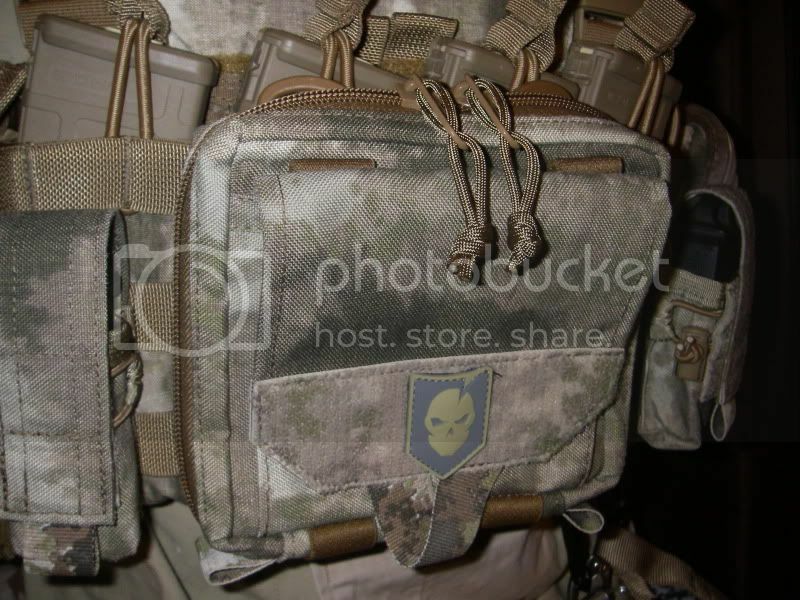 I love A-TACS.... was my favorite camo, I had so much stuff in A-TACS then I couldn't find a plate carrier outdoor clothing... or another good gear in A-TACS... I was sad and to multicam I went. I like that Grey Ghost Pack. May need to pick one up. Texas CHL Instructor, NRA Instructor, ACT Instructor, ALIVE! Combatives Instructor, Systema Instructor, American Ninjutsu Instructor, CTCTG Instructor/Facilitator, blah blah blah and so on.